We got the white stuff!!! Yep...we got some of the white stuff...only a couple of inches but it made everything look pretty for the morning. 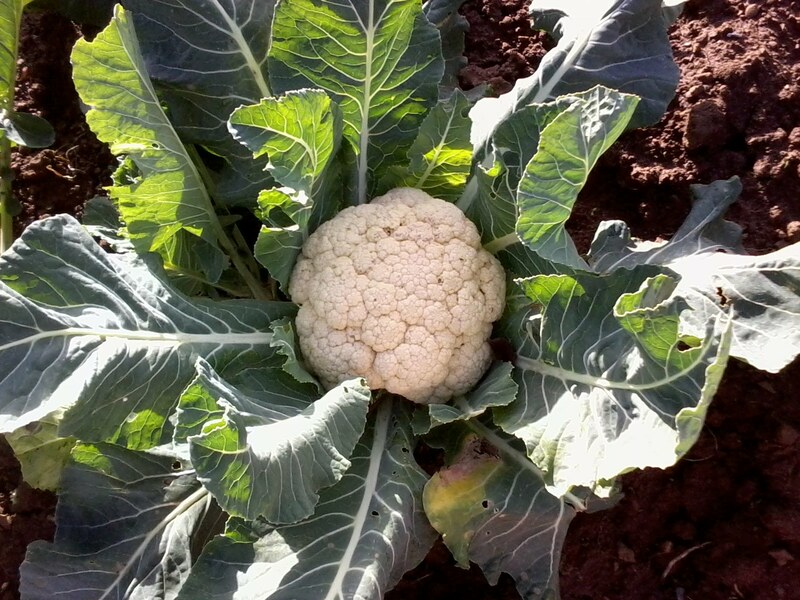 I popped up the allotment purely to get some potatoes, beetroot, leeks, onions, a cauliflower and a lettuce so I thought I would take a couple of photos. Needless to sat there was no-one around. We haven't had any more fall today and I won't be sorry if we don't get any more either but right now it's freezing outside and the pavements and roads are treacherous!! Recycled Cherry and winter growth!! 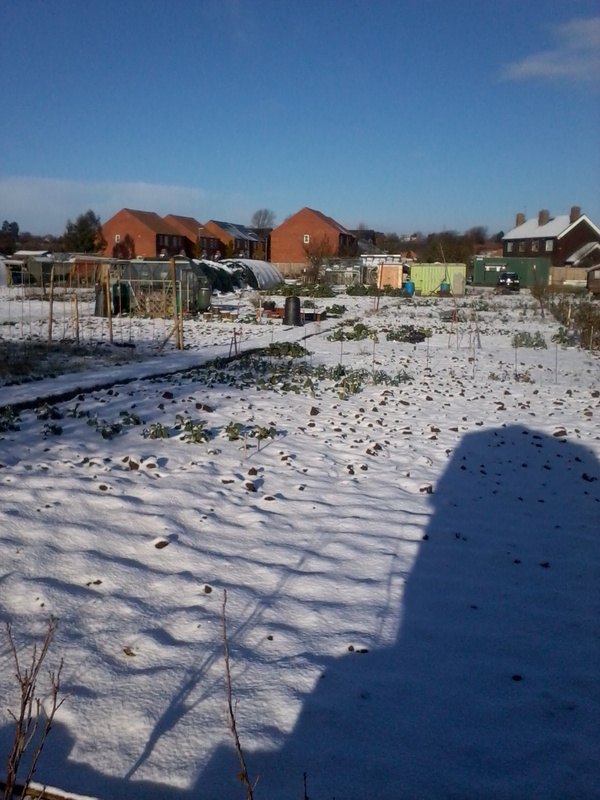 I popped up the allotment this morning just to take a few pics for you all and found a few surprises when I got there which made me very happy!! Firstly above and below are the stumps from the felled cherry tree. Some I am using for little stools, the one above right is just nicely decorative and the two below will be for mushrooms spoors...I have another one for mushrooms too. I was very surprised to see some strawberries and flowers till on the plants...I don't know with this recent cold spell whether they will ripen but I have to say i was impressed! Also the cabbages are slowly forming crowns so it won't be long before I can pick one. Remember the cute fluffy ducklings from a few September? 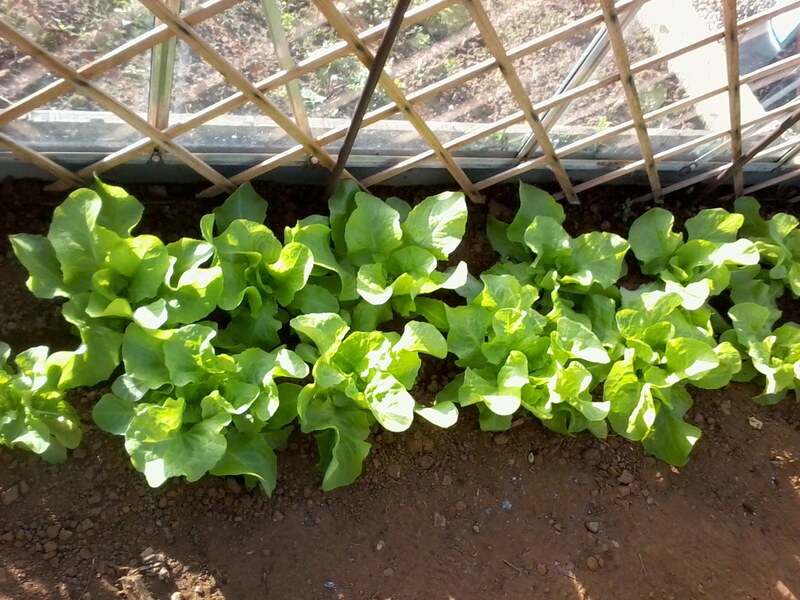 Well this is them now in all their splendour..very healthy and very sociable!! And lastly we have the new shoots poking through the ground, garlic above left, onions above right and broad beans below...I am very pleased that so many have already sprouted...it bodes well for next year! Well that's it really...I was going to take some beautiful frosty photos too but my hands got very cold very quick and so I decided that this was enough for one day. No snow here yet...fingers crossed it stays away!! Weather watch Wednesday week 47 2010...and the spot the difference answer!! Well first of all for the spot the difference. I suppose in hindsight there could have been quite a few differences as it's a few weeks between shots but the main one I was after which i think you all noticed was the tree. That's right...I went out on Monday morning and when I arrived home the tree fellers were about. First of all i thought they were just pruning the tree but it soon became obvious that the whole thing was going...I am quite upset about this...yes it will give more light to my garden and yes I won't have the leaves in the autumn but it was such a lovely healthy tree which housed so much wildlife it was heartbreaking to see it go. The reason it went (apparently) was because the neighbours behind thought it might cause damage to the foundations of the property they rent and it made there property quite dark...they have only lived there about 18 months which kind of saddened me as it was there before them and the previous neighbour who passed away loved that tree. Anyway it's gone and as there was nothing I could do about it I did manage to stop the whole lot going through the chipper and took some lovely pieces away which I will be taking down the plot for mushroom growing and natural decorative purposes...more on that once they are in place!! As for the weather...Foggy, wet, miserable and cold...though although very cold today was bright which lifted my spirits a little. 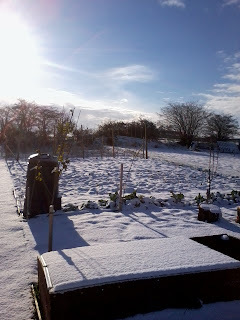 Snow is forecast but that remains to be seen. Temperatures for the last couple of weeks have been between 7 and -3 degrees Celsius ...needless to say we have had the heating on!! 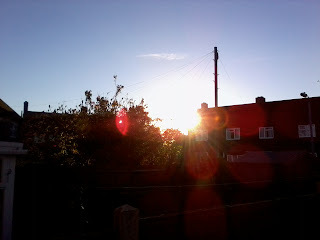 Firstly I want to apologise to you all for having been absent on my blog for a while. It's not that I don't have anything to write it's just that even with one of my gardening jobs finished for the season and the allotment being pretty much sorted for the winter I still seem to be so busy...I'm hoping it will calm down a little now though and all the posts i have buzzing around in my head will soon be posted on the blog. Also apologies to all those bloggers who I so avidly follow and please know that I am making today my ca6tch up day and I am truly enjoying your posts even if I don't comment on every one of your posts. And now for a little game...it's simple really...just spot the difference...I will wait till there are quite a few comments before I publish them so that you all have to really look at the photo rather than just reading what other people thought. I think it's pretty obvious but lets see what all of you think!! Simply spot the difference between the two photographs!! Well I figured I really should write a post but to be honest I'm kind of whacked and my brain doesn't seem to want to find so many words so I hope you enjoy the photos of the few tasks I have left and a couple of autumn delights!! Raspberry canes waiting to be cut back for the winter. 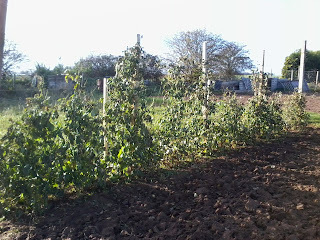 Runner beans waiting to be pulled up...winter dug under the fence and then the canes erecting for improvement of growth next year. 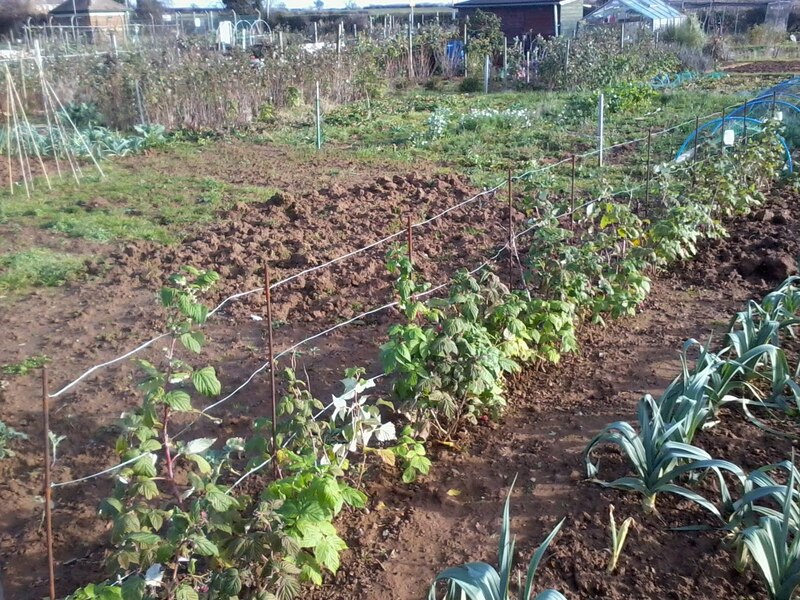 This is the new plot I was given this year...all dug over ready to let the frost give it a helping hand throughout the winter! The winter lettuces growing nicely in the greenhouse! So as you can see there are a few bits to be done but I have time yet and I think I have got on pretty well this year! Weather watch wednesday...week 45 2010...and some sock help if you can!! Looks lovely doesn't it?? That beautiful sky and the sun setting behind the houses??? Well don't be fooled by it. This is the first time we've seen the sun for a few days...or anything even close. It's been a miserable week with cold temperatures between 5 and 7 degrees during the day and frosts at night. Needless to say my heating went on this week...but I guess it is November so we can't really complain. Friday...dry day but miserable and grey with evening rain. 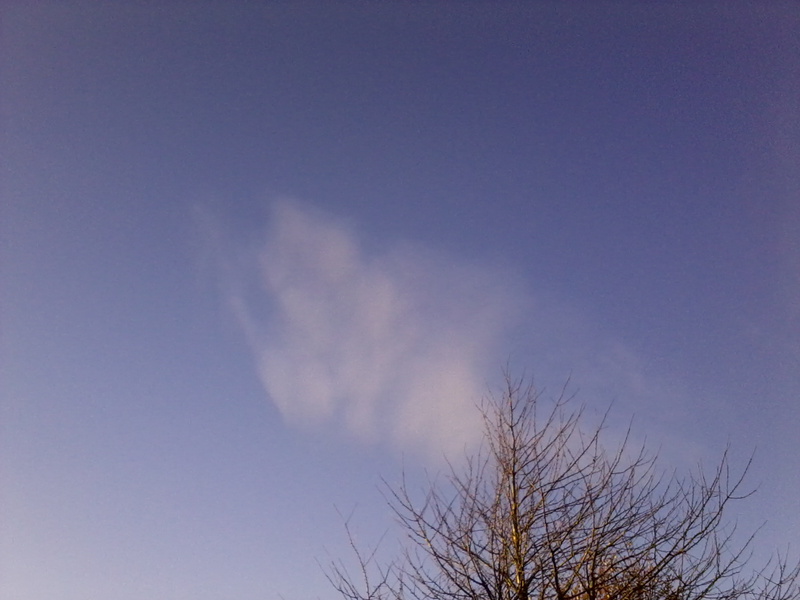 Saturday...lovely day and evening but the temperatures plummeted and stayed that way. Sunday...cloudy but with some sunny spells. If you have one it would be great if you could let me have it...or if you know where I could find one I would be forever in your debt...so here's hoping you can be of some help to me...Thanks!! Weather watch wednesday week 44 2010..and thats about all!! Well the weather has been pretty settled this last week with dry days and warm for the time of year. A few blustery days but nothing to complain about really. We had a little rain last night and then it started again this afternoon so it may be here to stay for a while but I will just have to wait and see. 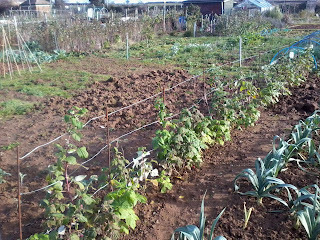 Nothing going on down the allotment at all. 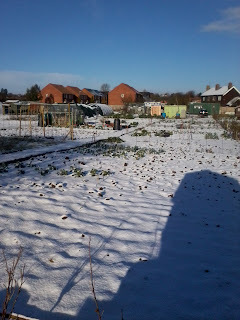 I went down for an hour or so just to sort out the shed and greenhouse all in preparation for the new year. UK clocks moved last Saturday night so the days are dark by 5pm and now I long for Christmas...not just because it's Christmas but also because the winter solstice is just before and I know that at this point slowly but surely the days will start to get longer. 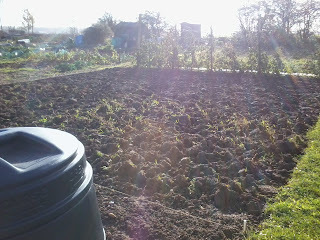 I am feeling quite optimistic about the allotment for 2011! !